This is quite a late-post, because I have bought my Kindle Paperwhite several weeks ago, but haven't got the chance to write a review about it. So far, I still haven't start using my Kindle much, because I'm still finishing off my currently unread paperbacks. In this post, I will write a review on how the Kindle works, what I received in the package, and also some of the special features in Kindle. I will also talk about the pros and cons of both paperback and e-book, and how I feel about having an e-reader (which I've been dying to have for so long!). So when I opened the package, I received several other things besides the Kindle Paperwhite box. There's a free pouch (which I don't understand why they call it a 'softcase') to keep the Kindle safe; an envelope with invoice, there's also a precaution paper - that talks about how 'fragile' the Kindle is - because the screen can crack if there's too much pressure on it, and lastly there's a CD full of e-books. The box for Kindle Paperwhite is safely bubble-wrapped, and the box itself is pretty sturdy to protect the Kindle inside. Inside the box there are not too many things. There's a start-up guide that explains how to charge the Kindle. There's also a USB cable to connect Kindle to the computer or to charge (adaptor is not included, but I figured the cable is practically the same as my Blackberry charger because it's a Micro USB connecter - I think it's also the same with Samsung/Android charger. So I usually charge my Kindle through the computer or using my Blackberry charger). The battery of the Kindle lasts almost like forever! (not literally). Though compared to smartphones or tablets, this device certainly has a long lasting battery life. When I turn on the Kindle, there's a need to register the Kindle and it is also possible to link it with Facebook and Twitter. The only button on this Kindle is the power button (which is used to turning on/off the device and also locking the device). Everything else is navigated through the touch-screen, which is not as responsive as tablets or smartphones, of course. But the e-ink display (electronic paper display) is awesome! It's like the letters are printed on a mirror, which is so fascinating - and is also one of the reason I bought Kindle and not a tablet. 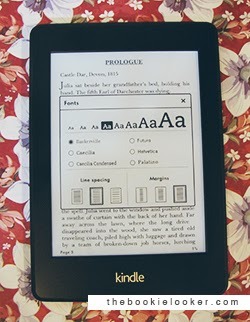 With the e-ink screen display, Kindle will make us feel like reading a paperback because there will be no glare in bright sunlight and it won't tire our eyes like tablets/smartphones/computer screens do. 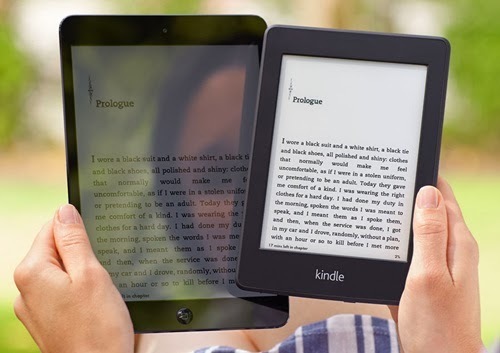 (The image above - taken from Amazon's website, is a comparison between an iPad and Kindle under bright sunlight.) While on the downside, the Kindle appears in black and white (no pretty looking book covers to see) and as I've said, it's not as responsive as tablets. And now, let's talk about the features of Kindle Paperwhite. 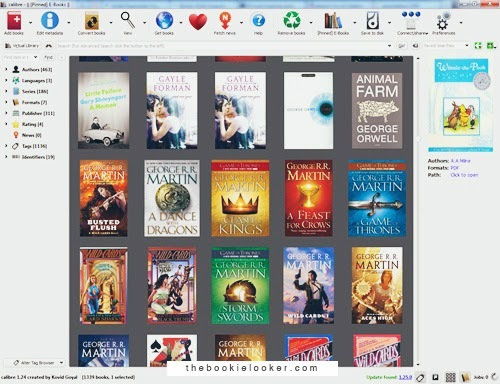 The first image shows the Home page; the place to navigate the books we have on our device and choosing what book to read. There's a menu bar on top (which shows up on Home page, and should be clicked at the top to show up when reading) which has several features such as: back button, brightness setting (I prefer setting it on 10 out of 24 that fits both bright and dark situation), shop for e-books at Kindle store (which is not working for me), search for books, Goodreads app, and the last dropdown menu let's us go to Kindle FreeTime, Vocabulary Builder, and Settings. Vocabulary Builder: this is probably one of my favorite feature on Kindle. 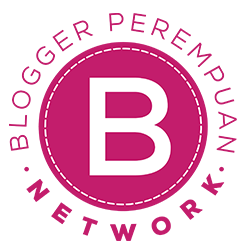 Each time we stumbled upon an unfamiliar word while reading, we can tap-hold the word and look-up the meaning in the build-in dictionary. Those words we look-up will be compiled in the vocabulary builder; which can be viewed as flashcards for us to improve our vocabulary. It's a very helpful feature, especially for me who's still lacking in English and love to know a whole lot new vocabulary. 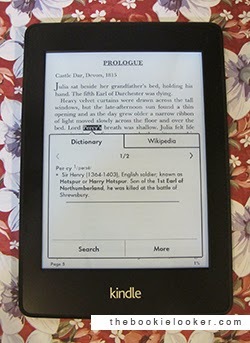 The Kindle Paperwhite read e-books in .mobi format. But don't worry if your e-book collection comes in .epub, .txt, or any other format, because there's a program called Calibre that helps in managing e-books as well as converting the format to suit your e-reader. *But since this post seems like it's already long enough, I'll talk more about this program in another post* With this program, adding books to the Kindle Paperwhite is really easy. If you don't have the program, you can simply paste your e-book files like adding files unto a USB. 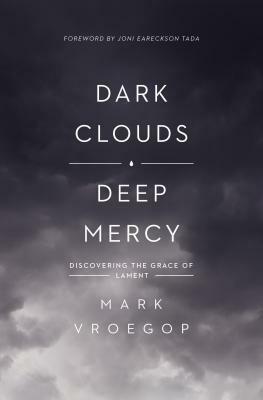 - Author's signs on the book! Looking at the pros and cons, it may seem that Kindle Paperwhite has a lot more good stuff than paperback; but it doesn't mean I love my e-reader more than paperback - it just gives me more reason to finally buy an e-reader. In the end, I think I made the right decision to buy this Kindle Paperwhite - even though I used my own money which is supposed to be in my bank savings ;___; Hopefully this purchase will be a good investment. 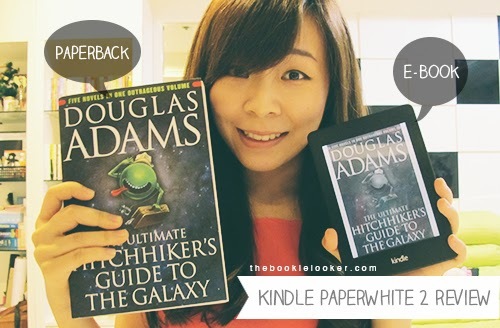 -- Before I bought this Kindle Paperwhite, I was considering whether I should buy Kindle (only e-reader) or iPad mini (all-purpose tablet, that can also be an e-reader). But that's another story. It will be too long if I made pros and cons for that as well, ㅋㅋㅋ. I have the very basic Kindle, and it's worth it! I am thinking about changing to Kindle Paper White when it's dead lol. Oh, once I have an e-reader, I never look back. 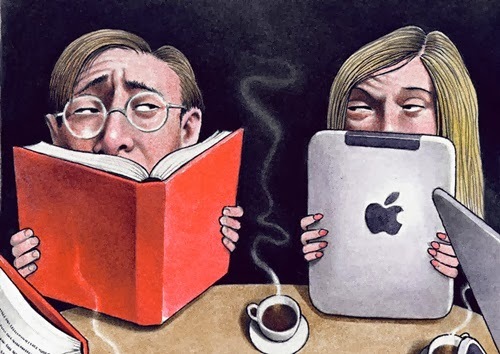 Still, I don't understand why some people are so cynical when it comes to e-reader. I prefer Kindle to paper books, big time. There, I said it! wah, akhirnya milih beli Kindle ya? aku jufa pngen beli tablet kayak begini nih. Tapi kl org2 sekitarku sih nyaraninnya mending beli tablet, lebih multifunction. 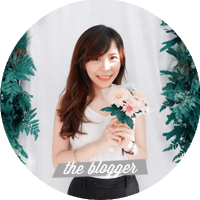 Kalo kamu kenapa akhirnya pilih kindle? Aku jadi pengen. Tapi ya itu, kalo kegencet gimana hehehe. Kalau layarnya nggak se-sensitif HP/ tablet, tapi kalau buat flip page gitu tetep lancar kan kak? hihihi xD ya itu dia kekurangannya, menurut yg jual sih kacanya jangan dikasih tekanan. You got kindle ban?! I'm also thinking to buy kindle before going back to Indo, since it will be harder to get new releases paperback books there. But, some people said if I buy it here in the US then I'll not be able to use it in Indo? Registration problem or something like that? how much you got this indo?